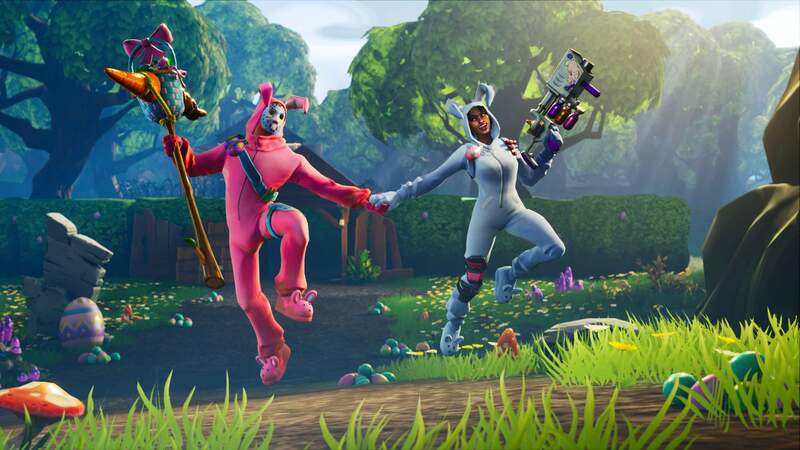 In context: When Fortnite first landed on the PlayStation 4, Sony stuck to its long-time policy of not allowing cross-platform play with rival consoles. Players could still play with their PC and mobile friends, but Switch and Xbox One were out of the question. This stance created a problem for people like myself who have a PS4 and a Switch. To play on both devices, I had to create a separate Epic account for the Switch since my main PS4 profile was inaccessible. It was a less than ideal situation, but since I never spend real money on the game anyway, it was not that big a deal for me. Then last September, Sony decided to relax its rules and enabled cross-play on the PS4. However, this created another problem. Now I can play either character on either system, but each one has different equipment that I have accumulated. I’m really not jazzed about giving up the epic loot I’ve earned on either account. "You can now link Console Logins and merge Fortnite Cosmetic Items and V-Bucks from one account to another!" Fortunately on Thursday, Epic announced it that it now has an account-merging process that players can use to combine two profiles. To do this, developers have set up an Account Merge page where you sign in to both accounts then pick which one you want to be your final profile. All the gear from the discarded character will be added to the main avatar. It works for both Battle Royale and Save the World. Unfortunately, this process is not instantaneous. Items from the secondary account will be held for two weeks before being added to the primary, but it is better than nothing. There is one other caveat. "One account must have played on Xbox One or Switch and the other on PS4 before September 28, 2018 to be eligible." In other words, the system was created to specifically address the problem created by Sony not playing nice from the start. It’s not for merging two PC profiles or any other combination of player accounts.